19h Inauguration of the Municipal Nativity Scene next to the Casa de la Cultura. Christmas concert “Cantando en Navidad” and performance by Yaiza’s Rancho de Pascua. From 10h to 20h Christmas Market at Plaza de Los Remedios. Stalls with different products, bouncy castles, workshops for children and the performances by the Folkloric Groups Gaida and Parranda Pal’ Porrón. 12:45h Christmas Concert by Yaiza’s Choir and Choral Vulcania at the Church. From 15:30h to 16:30h Canine Christmas at Plaza de los Remedios. Awareness talk, stories from adopting and fostering families, award ceremony of the photography contest, pet presentation and surprise gifts draw. 9h Gathering of the elders of the town. 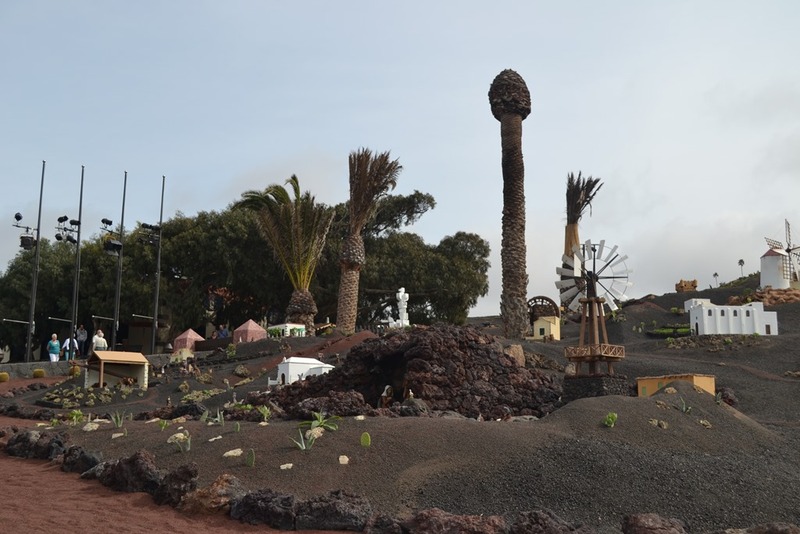 Visit to the Nativity Scenes of the island followed by lunch with dancing and surprises at Monumento al Campesino. More information by calling +34 679 453 803. 19h Kings’ Parade passing by the main street in town and Plaza de Los Remedios with children’s entertainment and music groups. 20h Performance of the Group Sin Cobertura in Calle Limones. 18h Children’s workshop of Christmas desserts in Calle Limones. 18:30h Photocall with Santa Claus in Calle Limones, next to the Christmas Tree. 20h Performances of the Folkloric Group La Aldea from Teguise in Calle Limones, next to the Christmas Tree. 21h Video mapping, snow machine and ligh giants at Plaza de Nuestra Señora del carmen. 18h Baloon workshop in Calle Limones. 19h Performance of the Choir Rociero in Calle Limones. 20h Performance of the Cultural Association Acatife (popular music band) in Calle Limones, next to the Christmas Tree. 12h Award Ceremony of the Shop Windows Contest. 17h Christmas Parade. Santa Claus’ parade is starting on Calle Limones and finishes in Plaza del Carmen, where he will receive the children. 18h Children’s workshop “Pinturas de Navidad” in Calle Limones, next to the Christmas Tree. 20h Christmas Concert with the performance of Yaiza’s Municipal Music School and Parranda Janubio. 18:30h Christmas entertainment with people on stilts, popcorn cart and cotton candy in Calle Limones, next to the Christmas Tree. 11h Christmas entertainment with snow machine, children’s workshop making “polvorones” (Christmas shortbread) and the appearance of Micky and Minnie in Calle Limones, next to the Christmas Tree. 20h Concert by timple player Gabriel in Calle Limones, next to the Christmas Tree. 20h “Amazing Mongolia” acrobatic show in Calle Limones, next to the Christmas Tree. 19h Kings’ Parade passing by Calle Jaime Quesada, Avenida Papagayo and Plaza del Carm with children’s entertainment and music groups. 9:30 to 13:30h Chrismas Market in Uga with crafts stalls. 20:30h Performance of the Jóvenes Cantadores (Young Singers) from Tenerice at the Concert “Disney en Navidad 3.0” at the carp at the Recinto Ferial. Please check www.yaiza.es for all the Christmas workshops in the Centros Socio Culturales of each village. 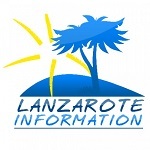 See our Christmas Guide for Lanzarote.